Anyone who cares about Israel should be grateful for Mike Pence's integrity on Israel. 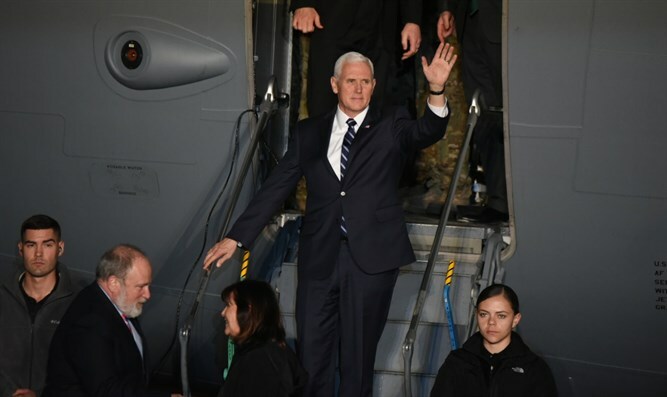 "Thank you Vice President Mike Pence" are the words every supporter of Israel should say as the Vice President of the United States embarks on his inaugural trip to the Jewish State. "Thank you for standing with Israel, for recognizing that Jerusalem is the capital of Israel, and for your many years of support of the State of Israel." Let's review Pence's record on Israel. In 2004 Pence sponsored House Bill, H.Con.Res371 which supported the construction by Israel of a security fence to prevent Palestinian terrorist attacks. During the 111th Congress (2009-2011), he supported the Jerusalem Embassy act, and advocated defunding the UN Relief and Works agency for Palestinian refugees. 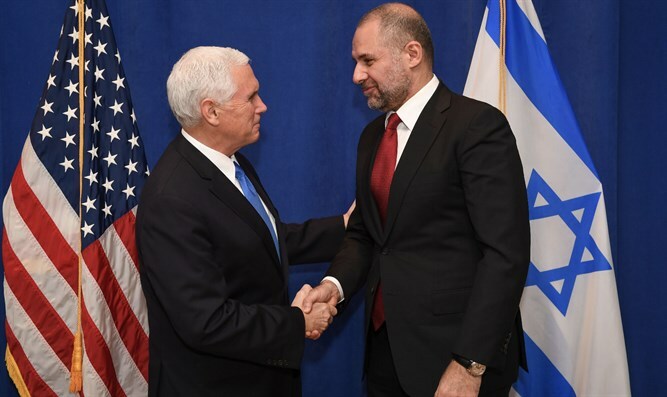 Put simply, Vice President Mike Pence is a friend of Israel and all thanks should be extended to him during this visit to America’s closest ally. 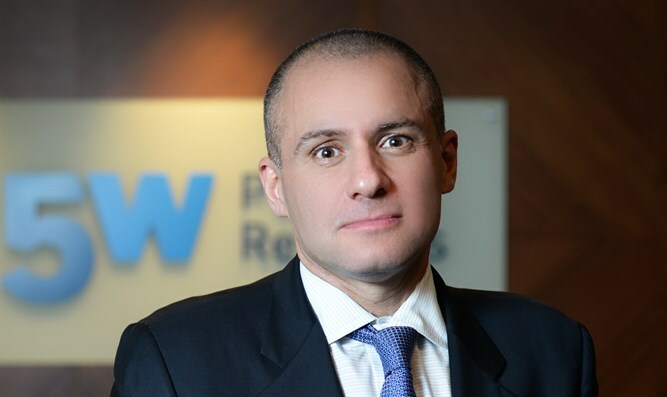 Ronn Torossian is a Public Relations executive and serves on the Vice Chairman’s Council of the Republican Jewish Coalition.